The tests revealed the 'Rehab' singer – who was found dead in her home in Camden, north London, on July 23 at the age of 27 – had alcohol in her body at the time of her passing, but it is not known if it contributed to her death. 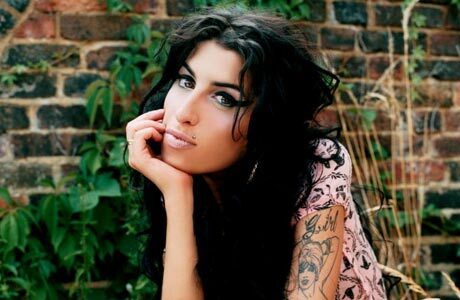 A statement released by her family today read: "Toxicology results returned to the Winehouse family by authorities have confirmed that there were no illegal substances in Amy’s system at the time of her death. Results indicate that alcohol was present but it cannot be determined as yet if it played a role in her death. A post-mortem was held last month on July 25 - the day before Amy's funeral, where she was laid to rest in a private ceremony - to find out what caused her death but immediate results were deemed inconclusive. Some reports had previously suggested the 27-year-old star's cause of death could have been as a result of quitting alcohol after years of heavy drinking, causing her body a shock or seizure. Following Amy's untimely passing, her father Mitch Winehouse is planning to set up a rehab charity in her memory, with the headquarters set to be at her £2.5 million home. He said: "It could include help for children in trouble, kids suffering health problems, children's hospices and more. We want to make a positive difference." However, Mitch's plans have been delayed because someone else has already registered his proposed name The Amy Winehouse Foundation.